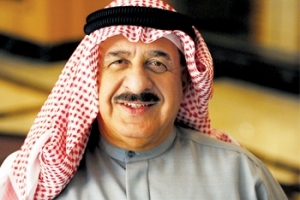 Kanoo Machinery, a fully owned business division of Yusuf bin Ahmed Kanoo Group (YBA Kanoo), has won a BD600,000 ($1.59 million) bid to supply Ma’aden Aluminium, with high capacity forklifts from Hyster. 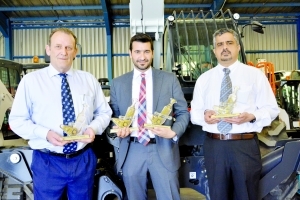 Kanoo Machinery has won four distinguished awards at Bobcat’s MEA Dealer Meeting 2018 held in Oman, recently. 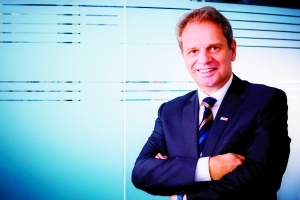 With the Gulf Cooperation Council (GCC) countries witnessing a positive construction environment and successful implementation of growth strategies, the Power Tools and Building Technologies (formerly Security Systems) divisions of leading global technology company Bosch, remain very strong growth drivers for the company across the region. 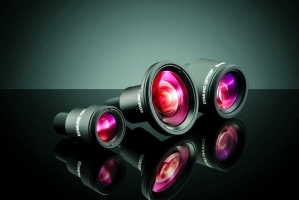 Edmund Optics (EO), one of the leading provider of optical components, has introduced its new TechSpec lenses with fixed focal length as part of its Ultra-Compact Instrumentation (UCI) product range. 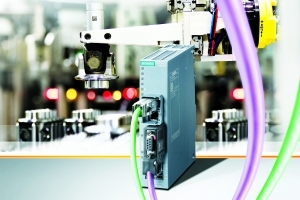 Global technology powerhouse Siemens is extending its portfolio of industrial routers with the Scalance M804PB, a device which allows existing machines and plants to be connected to Ethernet networks via Profibus/MPI (multi-point interface). 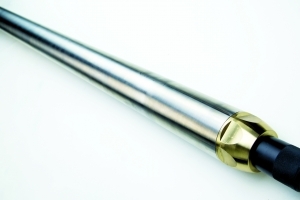 Probe, a leading supplier of logging and reservoir monitoring technology to the global oil and gas and geothermal industries, has announced the launch of RAS pulsed-neutron tool, a three-detector system that uses sigma and carbon-oxygen (C/O) techniques to measure reservoir fluid saturation of oil, water and gas.